Recently, I put together an Environmentally Friendly Back to School Range as I’m making small changes to the way I do things at home to create a more sustainable way of living. One of the products I featured was the Lopees original envelope. Lopees is a company who encourage environmental sustainability. 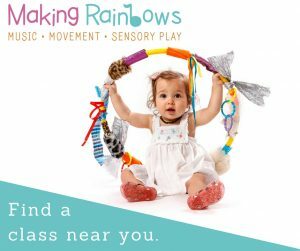 Their products are made from 100% organic cotton under a Fair Trade system in India. 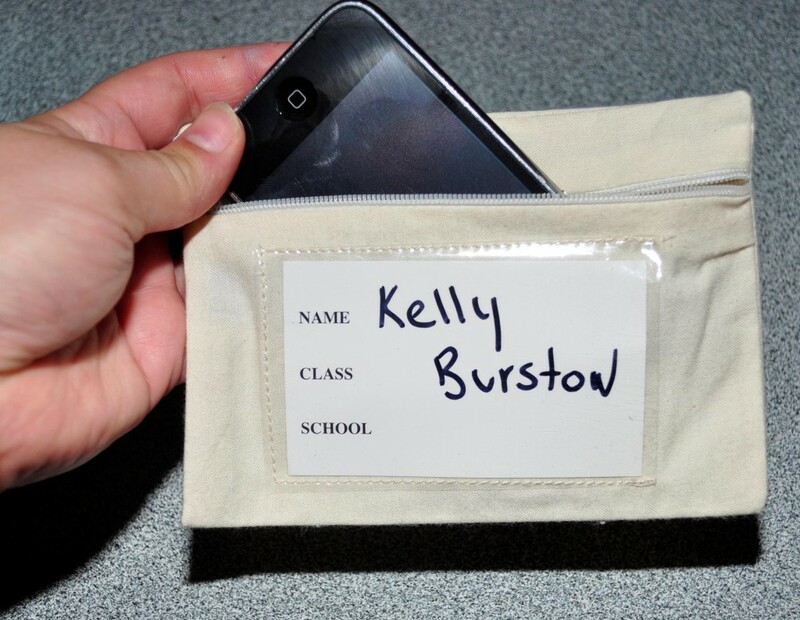 I’ve been talking with Nicole Golland, the designer of the original Lopees envelope, about how the products may help parents with children at school. 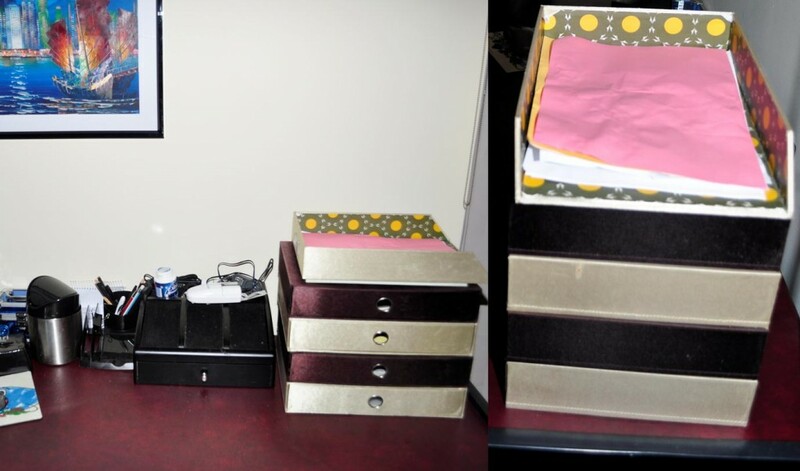 When Nicole’s son started school she noticed how many paper envelopes she went through and decided to do something about it. The Lopees envelope was born. 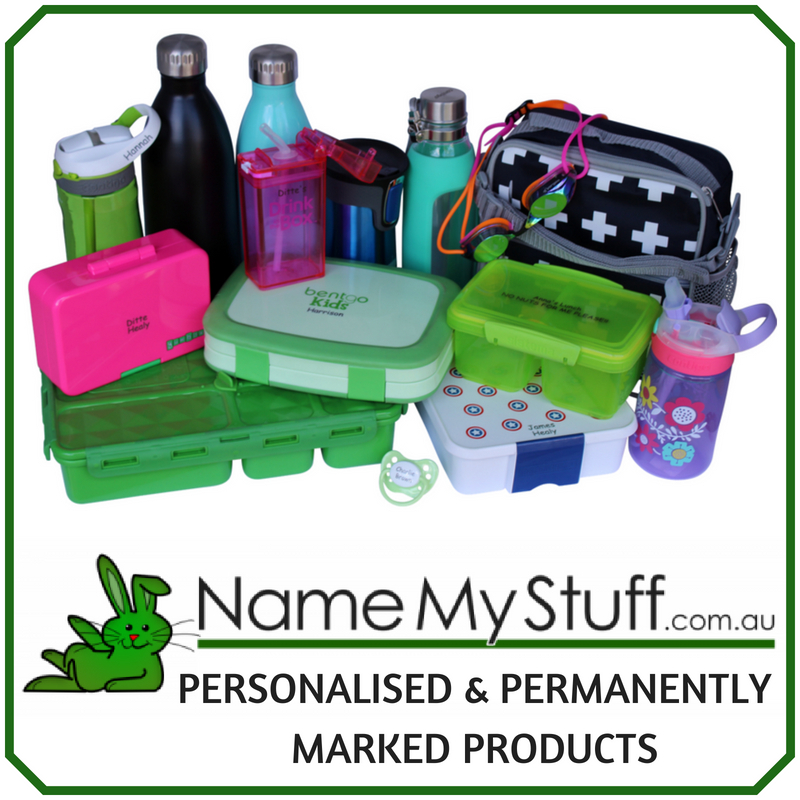 Now there’s an entire range of products that can assist parents, schools and organisations. Today, I’m telling you about two of my favourite Lopees products. I adore the original Lopees envelope. I store my mobile phone inside and use it to send money to school. Here’s $2.50 you can feel good about. These cotton shopping bags are incredibly handy. My children painted the bags and use them to carry library books. The children used a range of painting techniques. 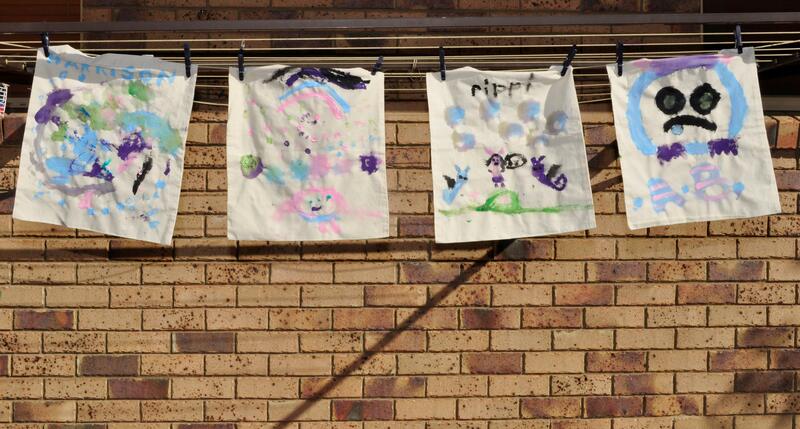 How cute do the bags look drying on the line? I’m minimising the amout of envelopes I waste but there’s still all the paperwork that comes home from school to deal with! My children place newsletters and notes in a designated office tray and I go through the pile later. This way the paperwork doesn’t get lost under a pile of washing. To keep track on what everyone is doing, and on what day, I use the Mooo Family Calendar I featured in this post: Getting Ready for School with Mooo. 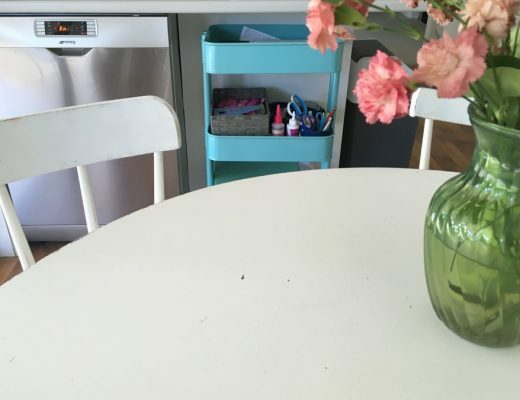 The key to managing the variables of a new school year is finding a routine that works for your family. Lopees can help too! Have you found your school groove yet? Are you struggling to find a routine that works for you? I’m thrilled to be able to give 1 Be A Fun Mum reader the pictured (below) school pack from Lopees (valued at $27.50). To enter, visit the Loopes product page and come back here to leave a comment about which product would be most useful to you. * I will draw the winner by random number on the closing date. * The winner will be notified via email and an update on this post. * LOP-NSP – small Lopees envelope. * LOP-DLSP – DL size Lopees (can be used as a pencil case or Newsletter holder). * LOP-LIB – Lopees Library Bag (the students can decorate them anyway they would like). 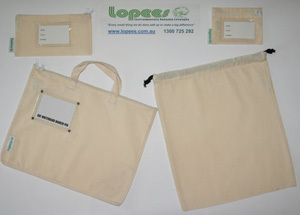 * LOP-A4MPH – Lopees A4 Reader bag, for a safe and secure way to take readers to and from school. What a great idea i just love the small Lopees envelope. If I were working, I’d be recommending we implement the resuable internal mail envelopes. I didn’t realise at first that the inserts were resuable as well. Awesome! For back to school though, I love the envelope/bookbag with handles most. I’d probably insert a little plastic document slip so my DS could bring his drawings home without getting them crumpled. He was so upset the other day because he tore his colouring page in his rush to show me. Thanks for the links on the Go Green page too. I love the resuable lunch packaging options. Will definitely be forwarding these two pages to like-minded friends. Cheers. I love the LOP-A3MPH What a great idea for storing art and documents so they don’t get damaged. Ingenious. Absolutley love the library bags and the idea for decorating them. What a great way to get kids interested in going to the library with their very own personalised book bag! I love all of these wonderful items. I want them all lol. But the small LOP-NSP (11cm x 15cm) envelope is just ideal for us. Something to put the kids lunch and tuckshop money in, somewhere to put the money for the school’s mother day, father’s day, and christmas stalls and the Year 7’s Fair day, excursions, absentee notes. Just brilliant!! Thank you. Those envelopes are fantastic. I was thinking about them this afternoon as I put the girls lunch orders together. Both my girls got fabric lunch order bags for Christmas thanks to their lovely Aunty. However I had to use a plastic bag to put the money in as I was worried about the coins falling out, while I was labeling the plastic bag with the girls name and a big ‘please return for reuse’ it occurred to me the fabric envelopes would be perfect solution. 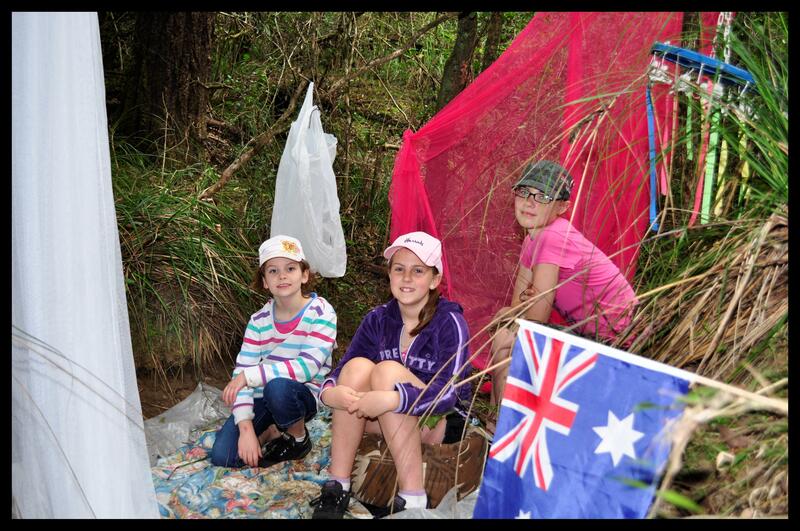 I’ve seen the Lopees fabric bags at Heidi’s school fair last year as part of a fundraiser. We decorated them with crayon and they make great library bags. Yes, school mums with 3 or more children are amazing!!!! as a homeschooling family the A4 reader bag or book bag would be fabulous for our regular library visits. We just joined the library last week and are in need of library bags. These would be great – I love that the kiddies can decorate them! I like the idea of the art portfolio. Be easy to throw all the art in to come home from kindy rather than trying to scrunch it into the kindy bag. 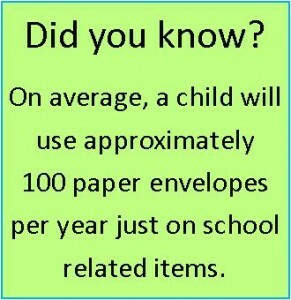 I can also see the benefit of the small envelope once my daughter is at school. The library bag would be my fav, I could see my daughter filling it up with books on our trip to the library. One of those moments when you take a memory picture to keep forever. 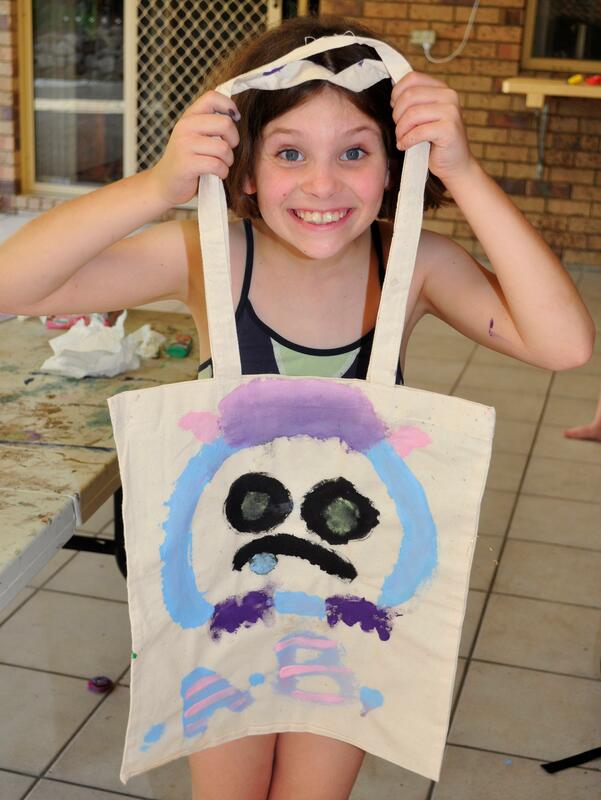 I love the library bags that your children can paint. They are just what we were looking for last May when my Daughter started 3yo Kinder. We couldn’t find any so we just “recycled” a bread flour bag and painted on the blank side. one of the brilliant posts i’ve read. You’re so welcome El. I’m glad you like them!